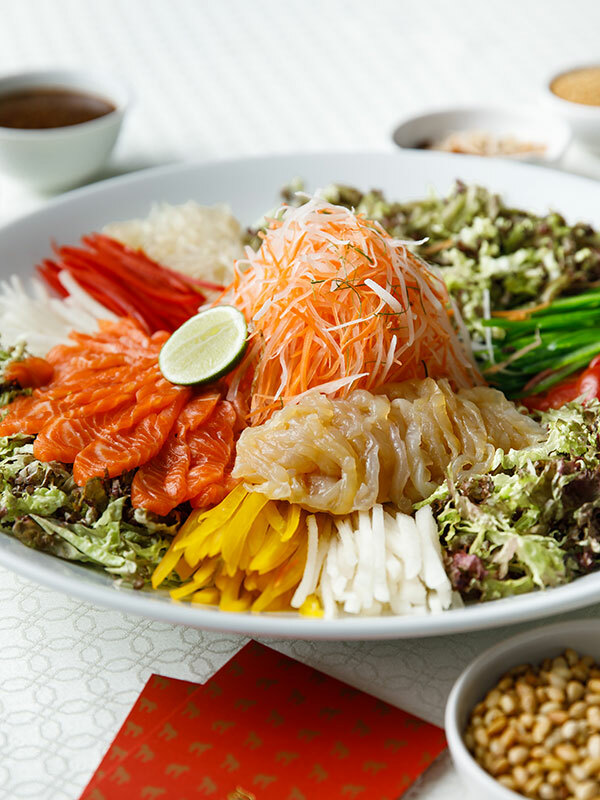 Because nothing quite captures the heart of Chinese New Year like a meal with loved ones, especially with a customary toss of yee sang. 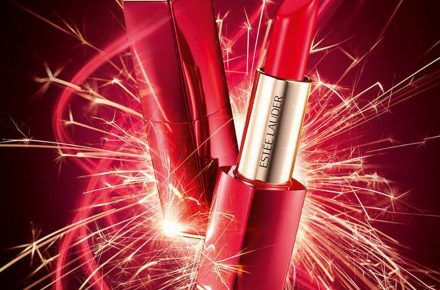 Strings of red lanterns, lion dances and festive music ringing through the malls now all point to an upcoming celebration: Chinese New Year. Those merely make up a fraction of the heart of the season, with family, tradition and togetherness being the central tenets. And nothing quite captures all three like a meal with loved ones, especially with a customary toss of yee sang. 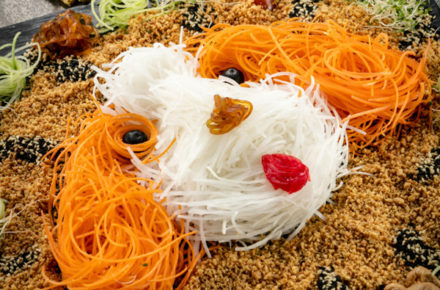 That being said, here’s a roundup of hotels and restaurants to ‘lou sang’ and ring in good health, wealth and prosperity this Chinese New Year. For a meal comprising a mix of traditional and modern dishes, Five Sen5es has got you covered with its three festive set menus. 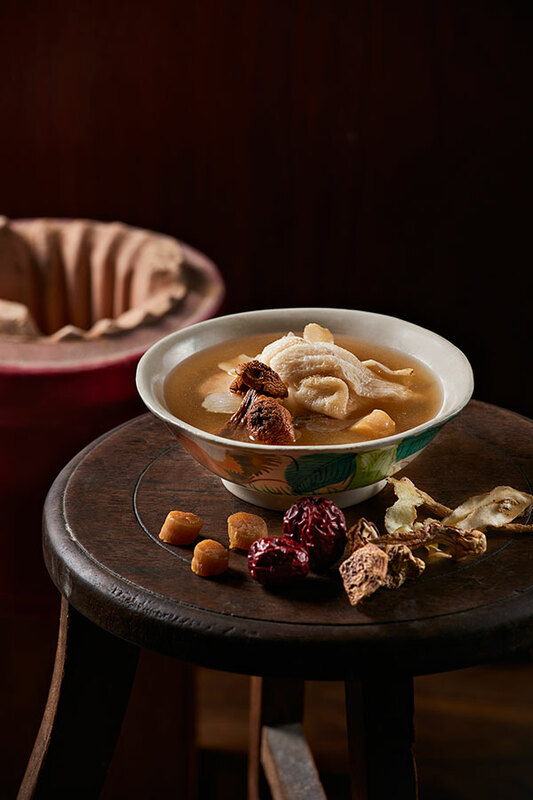 Highlights include herbal soups like Double Boiled Chicken Consommé with Sliced Fish Maw, Trumpet Shell and Ginseng and classic dishes like Steamed Eight Treasure Chicken Wrapped in Lotus Leaf. The set menus will be served from 5th January to 24th February and comes with one complimentary wine bottle. To find out more about the full menu or to make a reservation, please call 03 2773 8338 or email westindining@westin.com. 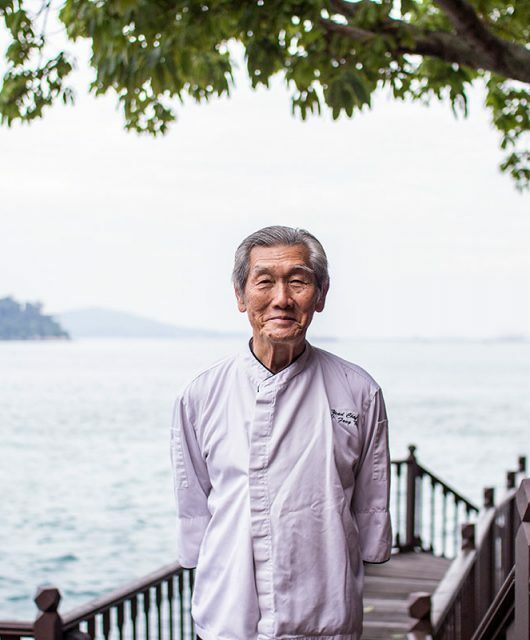 While it may not have a dedicated Chinese restaurant, that doesn’t stop The St Regis KL from celebrating the legacy of family and traditions at its private dining rooms. From 5th January to 19th February, groups as small as 4 to 50 guests can reserve The Astor Room and larger parties of up to 800 guests can book the Grand Ballroom to enjoy the specially curated 8-course menus. Don’t miss the “House of Fortune” pop-up shop at the lobby, selling traditional cookies and snacks as well as Puan Sri Sharon Chua’s Chinese calligraphy and paintings. To find out more about the full menu or to make a reservation, please call +603 2727 6696 or email dining.kualalumpur@stregis.com. If your CNY meal feels incomplete without pork (it is the Year of the Pig, after all), then Li Yen will not disappoint. 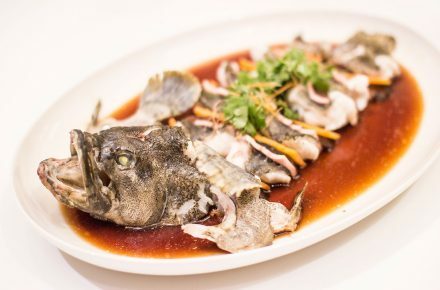 Choose from six festive menus (three each for lunch and dinner) showcasing the best of Cantonese cuisine, with dishes such as Braised Pork Knuckle with Dried Oysters and Sea Moss, Steamed Giant Grouper with Cordyceps Flower and Barbecued Crispy Suckling Pig. Both lunch and dinner set menus are available from 4th to 7th February; orders for prior dates can be arranged with advance notice. To find out more about the full menu or to make a reservation, please call 603 2782 9122 or email liyen@ritzcarlton.com.my. 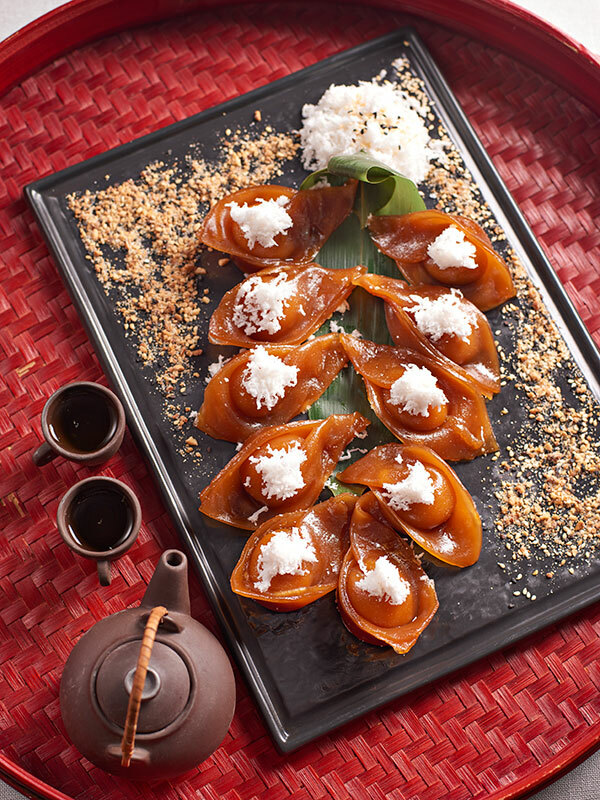 There’s only one place in KL to enjoy exquisite Shanghainese cuisine and what better time to enjoy it than during Chinese New Year? 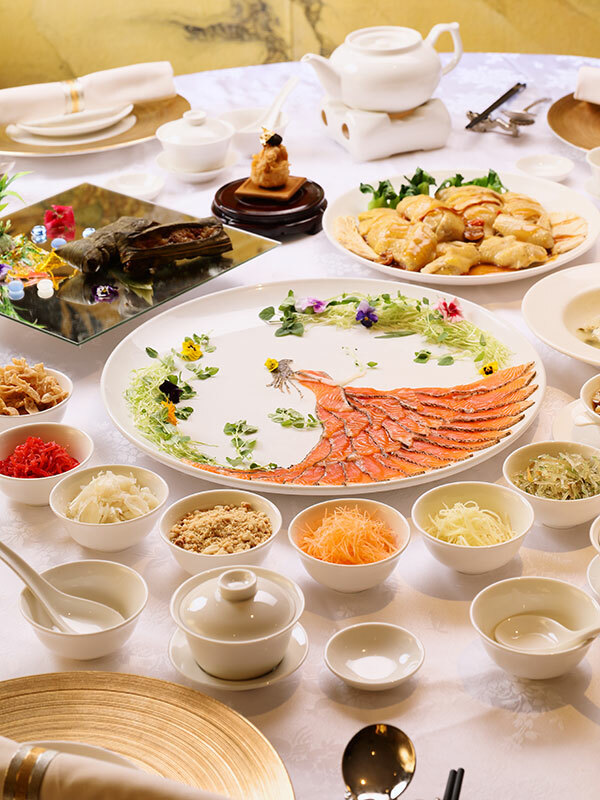 JW Marriott’s Shanghai is offering three festive menus with specialties including Bird’s Nest, Steamed Bamboo Fish Shanghainese-style with Preserved Vegetable and Sweetened Cordyceps Flower with Snow Fungus. 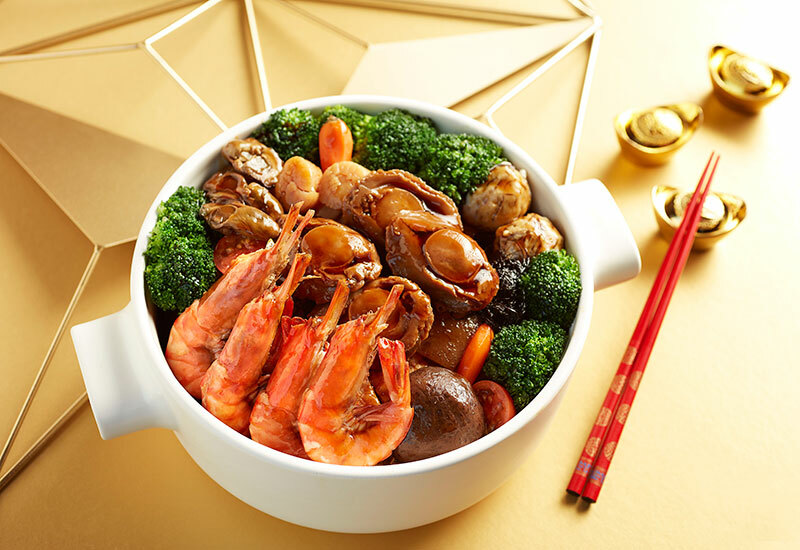 Alternatively, skip the sets and order an a la carte Shanghainese Hot Pot with Assorted Dried Seafood. Available for lunch and dinner from 5th January to 19th February. To find out more about the full menu or to make a reservation, please call 603 2719 8288 or email shanghairestaurant@ytlhotels.com.my. Sheraton Petaling Jaya is having a big celebration this Lunar New Year with a full line-up of performances on Chinese New Year Eve (4th February) themed ‘Splendour of China’. Enjoy your reunion dinner at the Grand Ballroom with a 9-course meal as lion dances, acrobatic performances, LED drums and more entertain you throughout the meal. Meanwhile at Yue, three set menus will be available from 21st January to 25th February, featuring Braised Whole Five Head Abalone with Dried Oysters and Smoked Live Tiger Garoupa ‘Taiwanese Style’. To find out more about the full menu or to make a reservation, please call 03 7622 8888 or email in at sheraton.petalingjaya@sheraton.com. 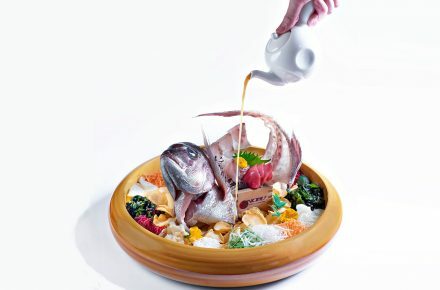 Being eclectic is second nature to YEN and one can expect the same of its Chinese New Year menus. 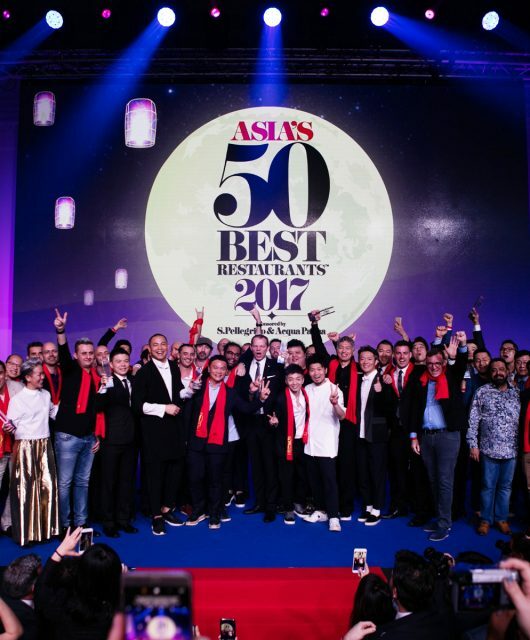 Pick from four varieties of yee sang, each with an uncommon ingredient like Air Dried Szechuan Fish Chips or Qiandao Lake Angel Beads, then curate your own menu from a selection of classic meets contemporary a la carte dishes. Or you can opt to indulge in any of the four set menus (one of which is exclusively for lunch) to welcome the new year, starting from 7th January to 24th February. To find out more about the full menu or to make a reservation, please call 603 2786 8888 or email b&f.wkualalumpur@whotels.com. Fans of dim sum can usher Prosperity and Longevity with two lunch set menus at Lai Po Heen, which will tempt diners with creations such as Pan Fried Bean Curd Rolls Filled with Shrimp and Deep Fried Roasted Duck Dumplings. 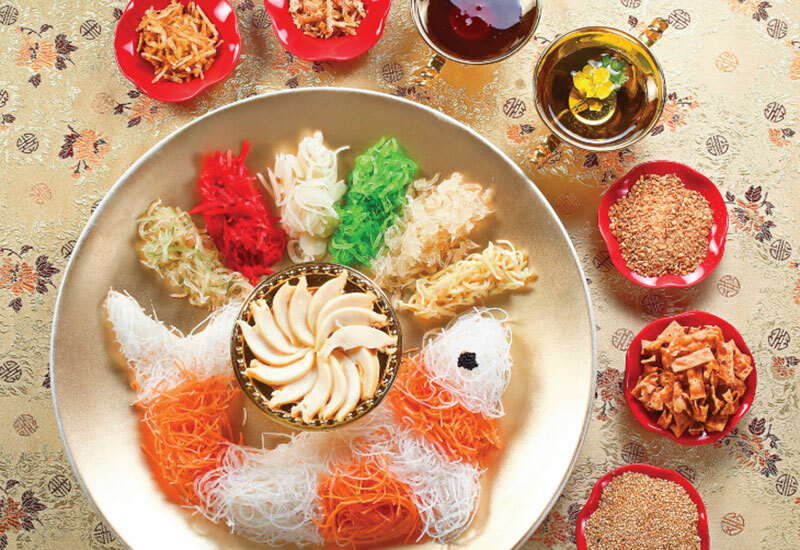 For dinner, Fortune, Prosperity and Wealth sets will keep the well wishes rolling with a traditional yee sang toss to start off the 8-course meal.  All set menus are available from 9th January to 28th February and require a minimum of four diners, except Wealth, which is plated individually for a minimum of two diners. To find out more about the full menu or to make a reservation, please call 603 2330 8798 or e-mail mokul-fb@mohg.com. 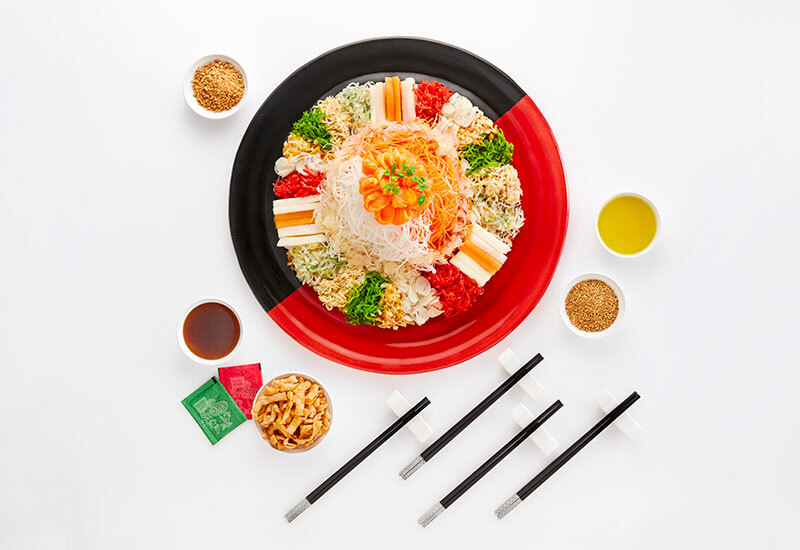 Reunions at Shang Palace can be celebrated with a selection of not one, two or three but five set menus and five different yee sang varieties, including Korean Snow Pear and Tempura Soft Shell Crab. 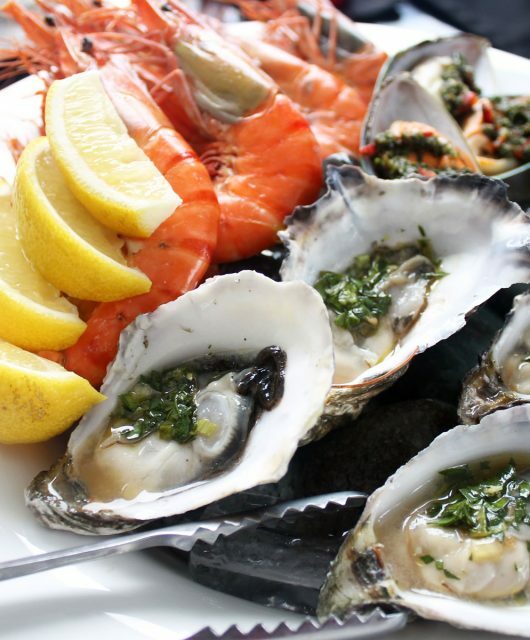 If you prefer a buffet spread over a 8- or 9- course meal, head over to Lemon Garden instead. 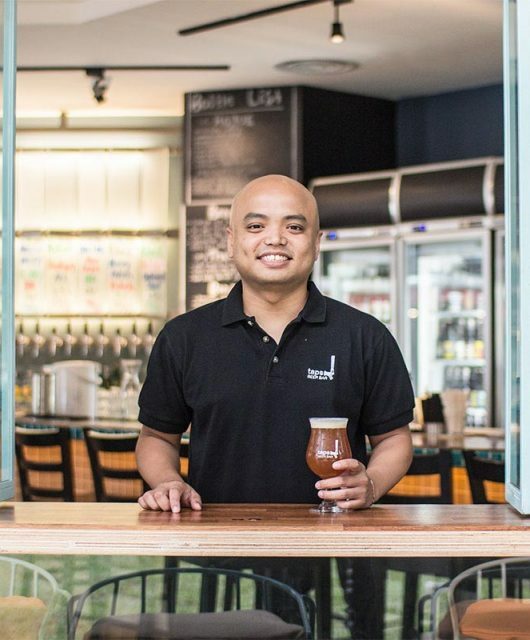 You can still enjoy a ‘lou sang’ there, plus an unlimited supply of seafood offerings too. 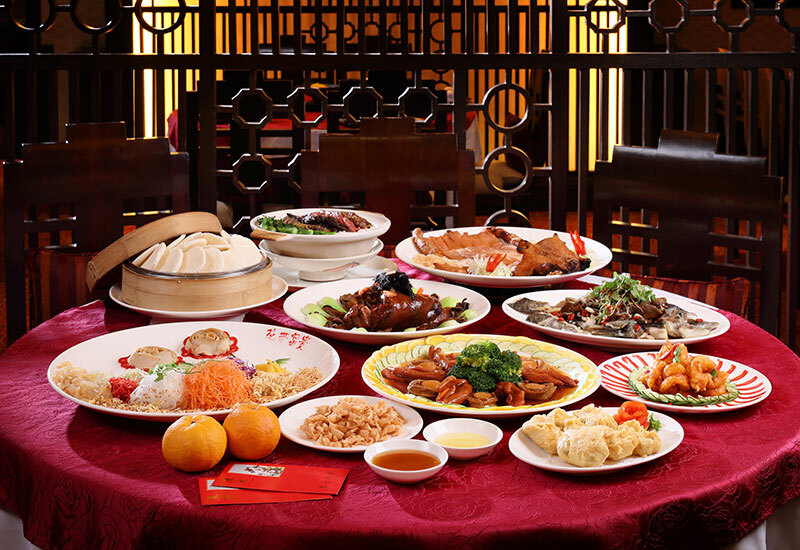 Both Shang Palace and Lemon Garden are accepting Chinese New Year bookings from now till 19th February. To find out more about the full menu or to make a reservation, please call 03 20743900 or email restaurantreservations.slkl@shangri-la.com. ‘A Nostalgic Celebration’ is taking place at Pullman KLCC this year, given by the lanterns, pink cherry blossoms and retro grocery store greeting guests at the hotel’s lobby. 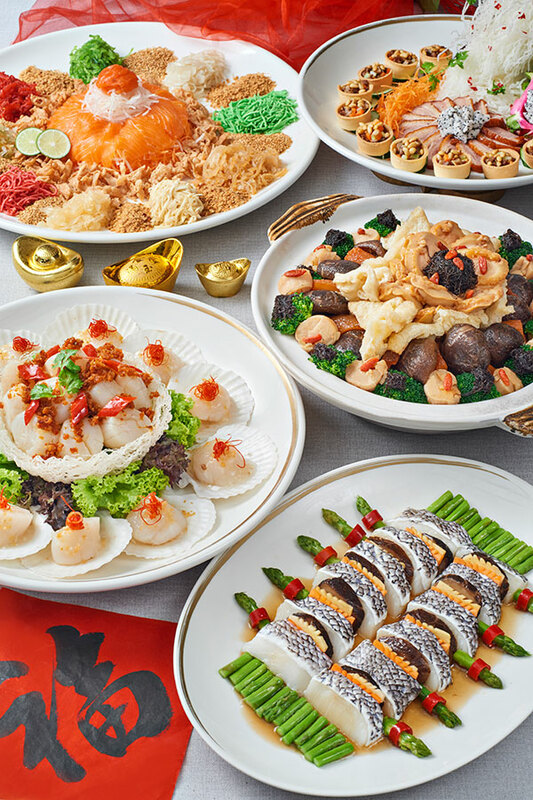 Red’s three festive menus echo the reminiscence with highlights including “Fujian Style” Seafood Fried Rice with Whole Abalone and Pan-fried Chinese Pudding, to name a few. The menus will be available along with the signature yee sang made with Red’s homemade sauces from 4th January to 19th February. To find out more about the full menu or to make a reservation, please call 603 2170 8888 or email enquiry@pullman-klcc.com. 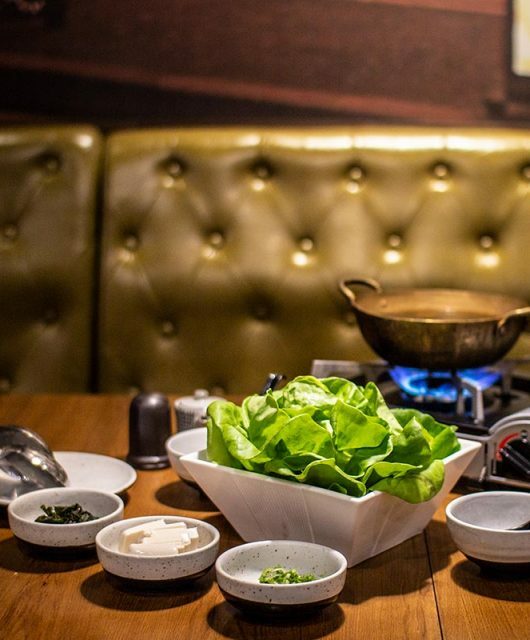 Too many 8-course meals, too little time to burn the calories? 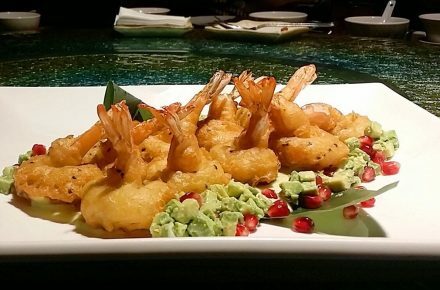 Go easy on the tummy with Nobu’s HARHARHAR Prosperity Platter. 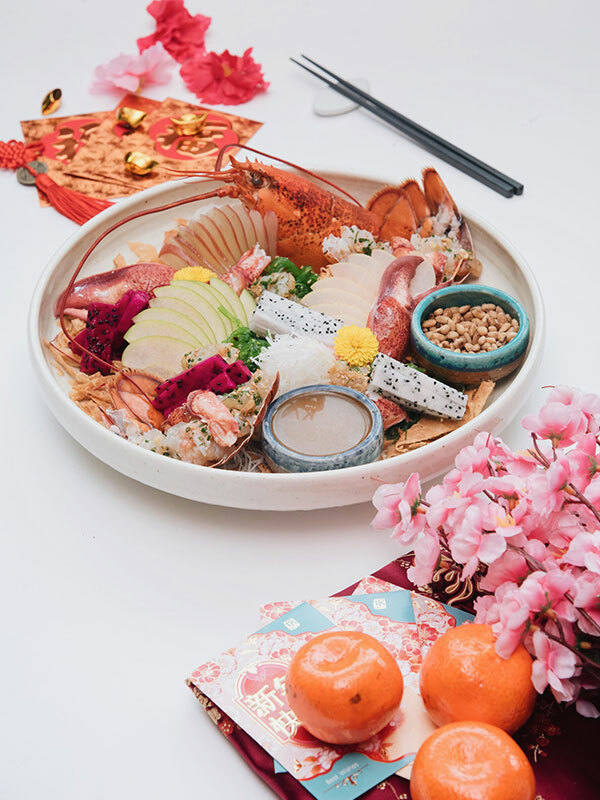 It comes with either Salmon and White fish sashimi or a whole lobster, along with jicama, carrots, beetroot, dragon fruit, rose apple and seaweed salad. The platter for two can also be complemented with the Steamed Plaice with Iwashi Dashi and God of Wealth dessert for just enough to satisfy your appetite without adding inches to your waistline. All three dishes are available from 20th January until 25th February. To find out more or to make a reservation, please call 03 2164 5084 or WhatsApp 019 389 5085.